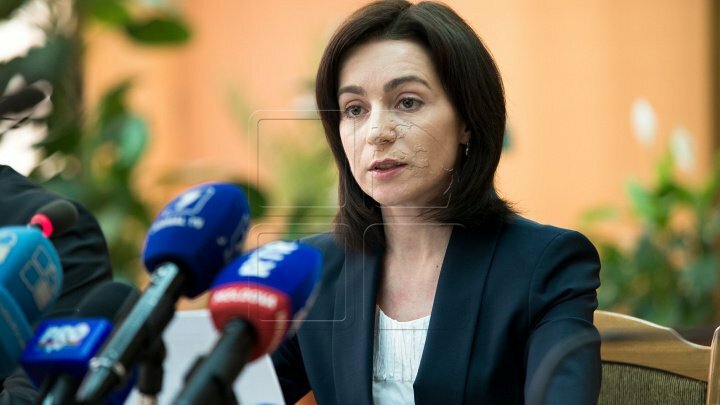 Former minister of education, Maia Sandu, purchased for Bacalaureat exams 1200 video surveillance cameras made in China, but paid for them as much as one would pay for cameras made in Germany, reported Prime.md. Ivan Diacov, a former prosecutor of Chisinau municipality, is the one who levels serious allegations against PAS leader. He states that a criminal case was initiated on this matter, but the case was closed later. Ivan Diacov says that in 2013 Maia Sandu delayed the tender for procurement of surveillance cameras three times, just to make sure that the company she allegedly had agreements with wins. Ministry of Education was to pay 7 million lei, however, according to a denouncement filed to prosecution, the devices were purchased in China, at a much lower price, and the technical parameters did not meet the requirements set in the terms of reference. Later, a criminal case for large scale swindling was started, however, it was closed shortly after. The former prosecutor says that PAS leader pretends to be an impressive fighter against corruption, however, Maia Sandu has integrity problems herself. The leader of PAS did not answer her phone to comment on the allegations.